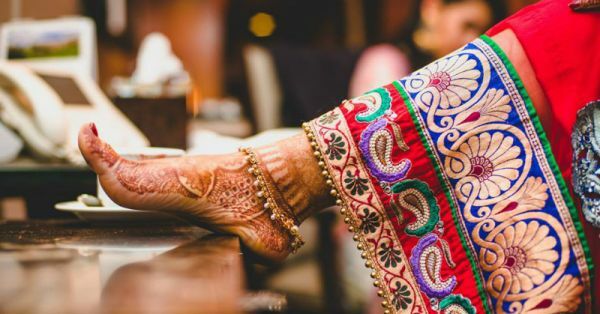 7 Mehndi Designs For Your Feet That Are Just Gorgeous! Jaali designs are totally trending this wedding season and this intricate pattern is just so gorgeous! We love the always popular peacock and the pretty design on the bride's toes. This is one of the rather unique-yet-tasteful feet mehndi designs if you aim to go for something out-of-the-box, intricate and classy. A gorgeous traditional henna design that looks even more stunning with gold payals. A detailed pattern with thin and precise strokes, this is just about as bridal as mehendi can get! For the bride who wants just the shagun ka mehendi on her feet, this design is beautiful and light. Her design on her toes is quite intricate and the gorgeous round pattern in the middle looks striking. Young and fresh, the lotus symbol is what every bride-to-be wants! We love the little petals on each of her toes. It’s pretty, pretty! Also, don’t miss out the artistic lotus at the side of the foot. It’s beautiful. So you like mehendi that almost goes up to the knees? Try this classic design that’s absolutely stunning and won’t make you look OTT. There is enough breathing space and the delicate string of flowers looks ah-ma-zing! A beautiful blend of traditional and modern, this is that one henna design we are currently majorly in love with! The square pattern with little dots almost looks like a foot ornament! Not everyone wants a lot of henna on their feet and we totally get that. An intricate dali is perfect for the bride who wants to keep it natural. 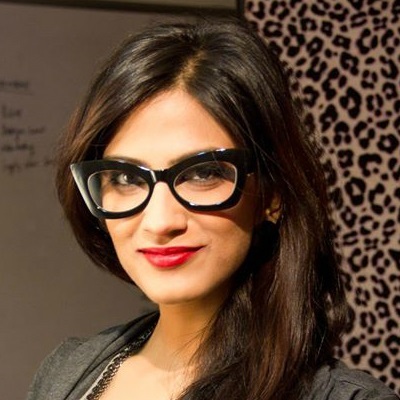 Featured image: Kuntal Mukherjee If you are a bride-to-be or know someone who's set to tie the knot soon, then this article can be of mighty help. These mehndi designs are great for your feet and manage to create the desired effect without going over the top. So all you beautiful brides out there, fret not ‘coz we got you covered! HAVE A STORY IDEA FOR POPxo? If you want to hear about it, we can write about it! Just tell us your idea here! MUST-READ: #POPxoBrides: Floral Jewellery To Make Your Mehendi Look WOW! MUST-READ: #POPxoBrides: 7 Gorgeous Hairstyles For The Mehendi!